Back to Basics! 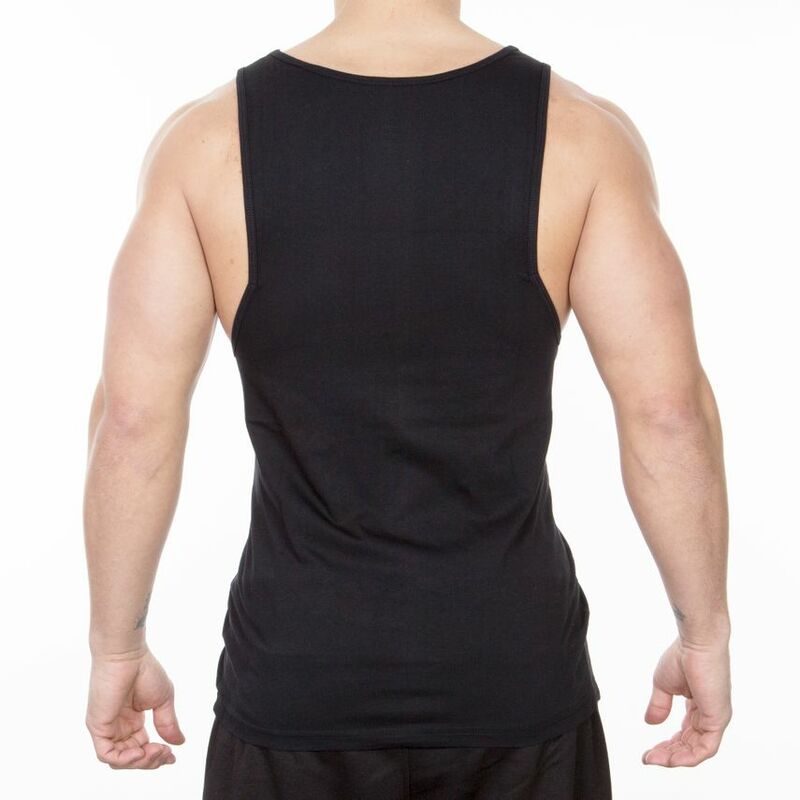 You Tank Top Classic can easily combine ours with other clothes. The Slim Fit fit emphasizes your muscles, makes you look sporty and athletic. 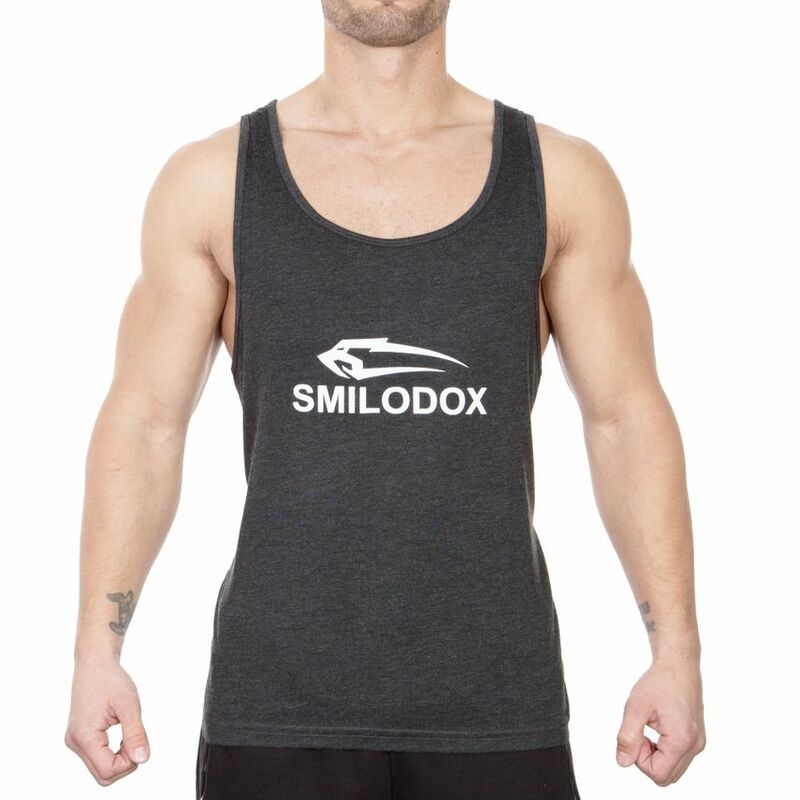 The high-quality material is comfortable to wear and supports you during your training session. 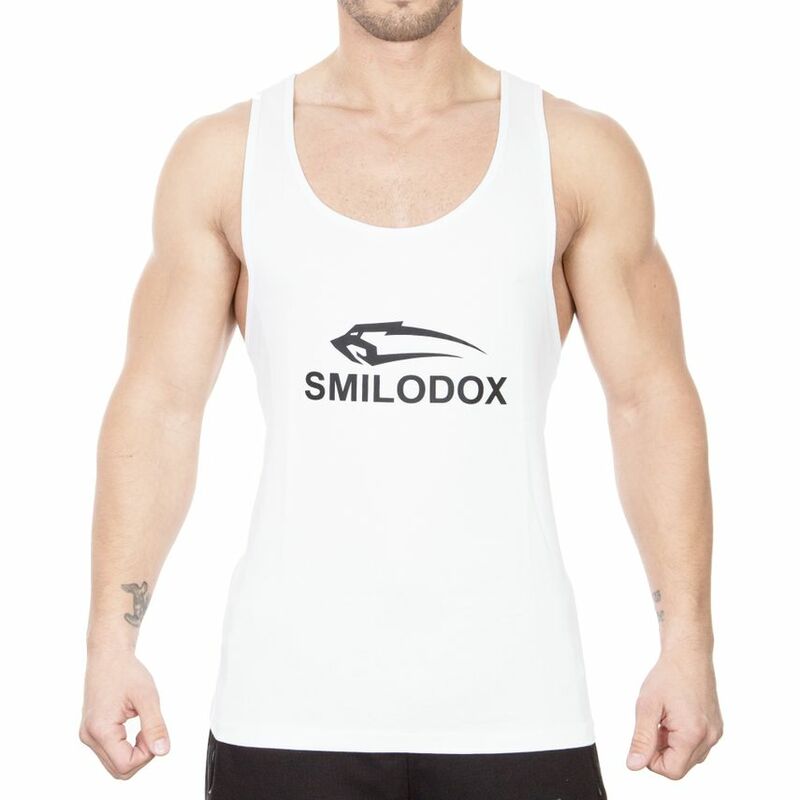 The classic Smilodox logo in combination with our name is of course not to be missed and decorates your chest muscles. This Tank Top belongs in every wardrobe!